Take your multimedia viewing experience to new boundaries of image and sensation with the LG AI ThinQ UK65 4K Ultra HD LED LCD Smart TV. 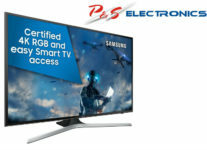 Featuring a wide range of smart TV and image enhancing features, it’s the definitive addition to your family’s home entertainment setup. 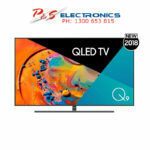 The LG AI ThinQ UK65 4K Ultra HD LED LCD Smart TV supports a maximum resolution of 3840 x 2160, letting you watch compatible 4K and lower-resolution content with lossless picture quality. 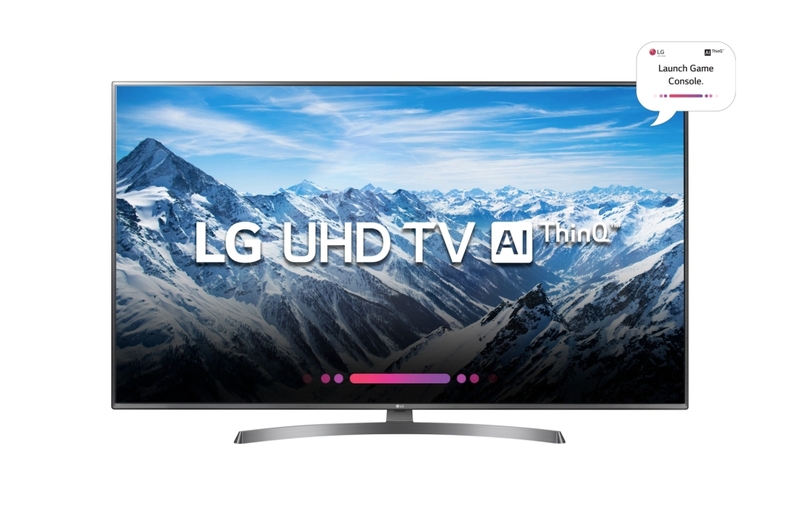 Featuring HDR effect, the LG AI ThinQ UK65 Smart TV outputs pictures with brilliant contrast and a wider range of colours compared to standard 1080p content. 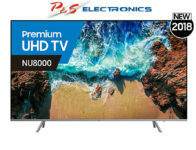 Enjoy cinematic sound while watching movies and TV shows, thanks to the LG AI ThinQ Ultra HD LED LCD Smart TV’s DTS Virtual: X audio technology. With access to Netflix, Stan, and other streaming services, this LG Smart TV helps ensure you won’t miss an episode of your favourite series.